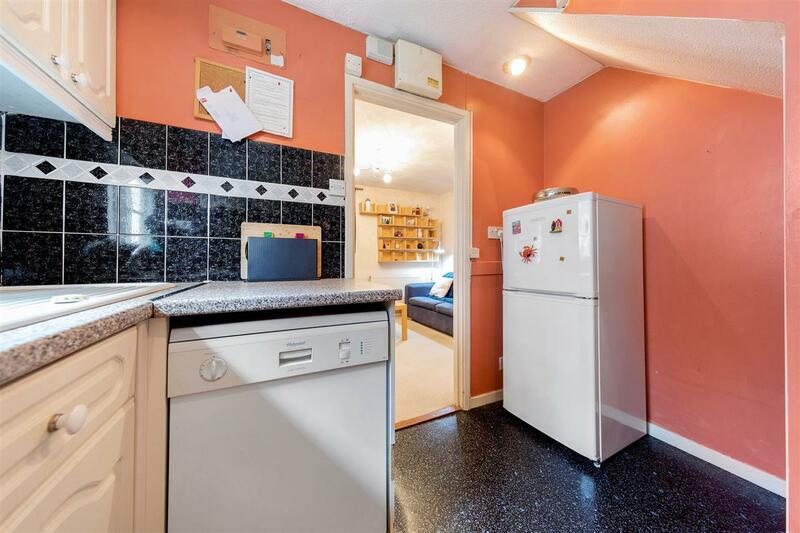 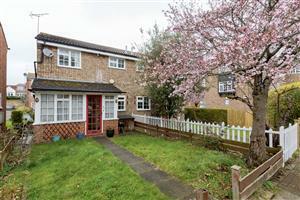 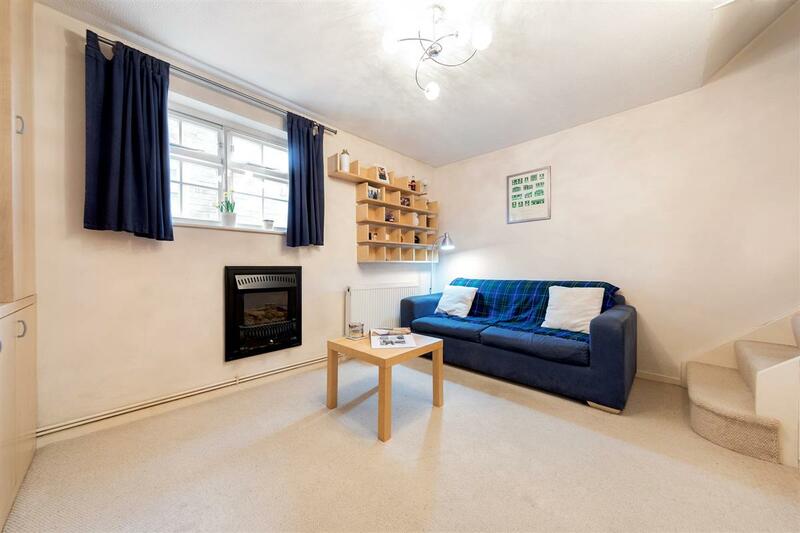 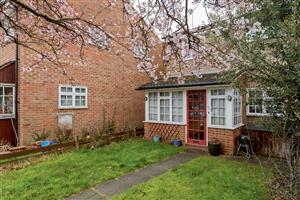 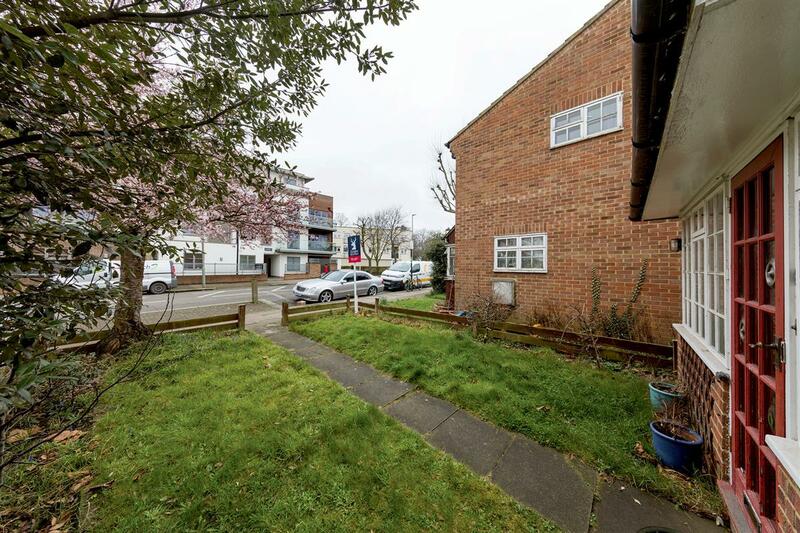 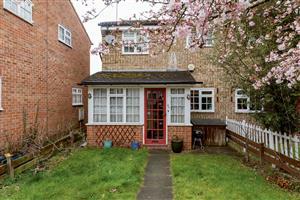 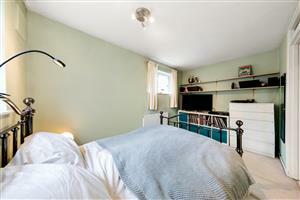 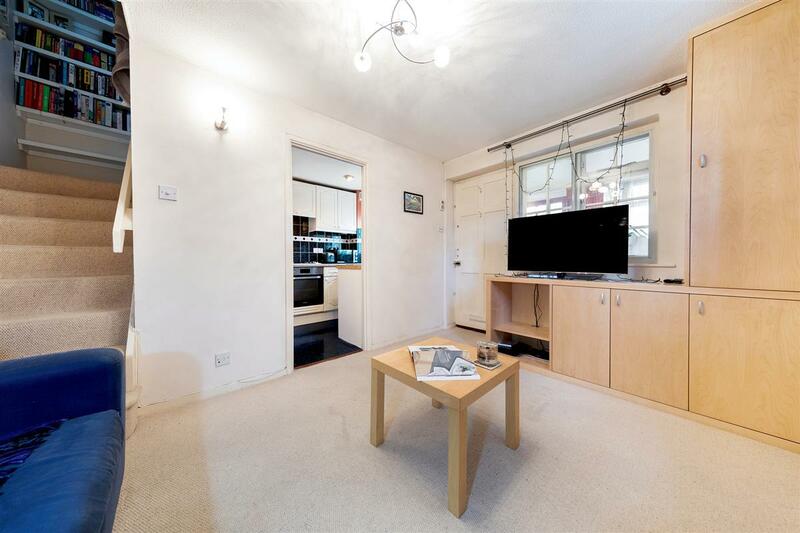 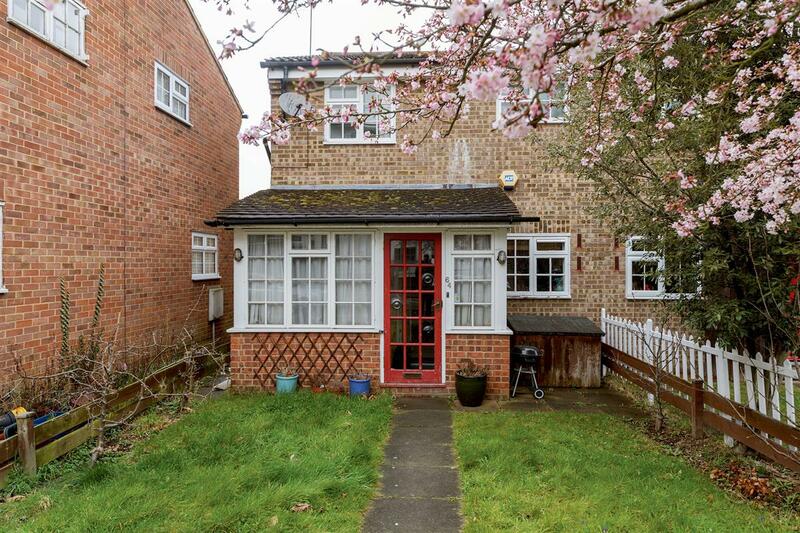 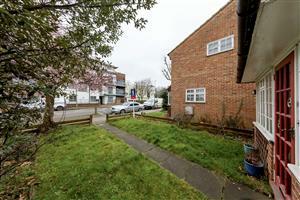 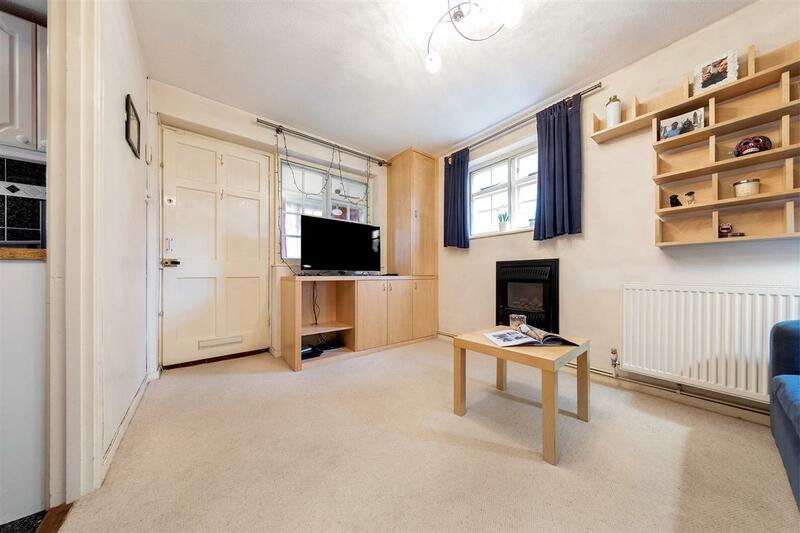 With it's own lovely front garden, this cute and quaint one bedroom house is located on a tree lined residential road equidistant between both Balham and Tooting Bec Undergound Station. 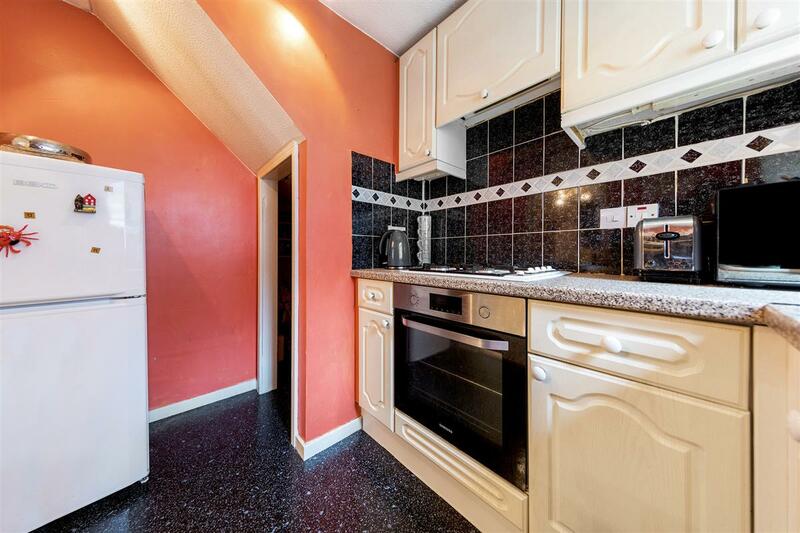 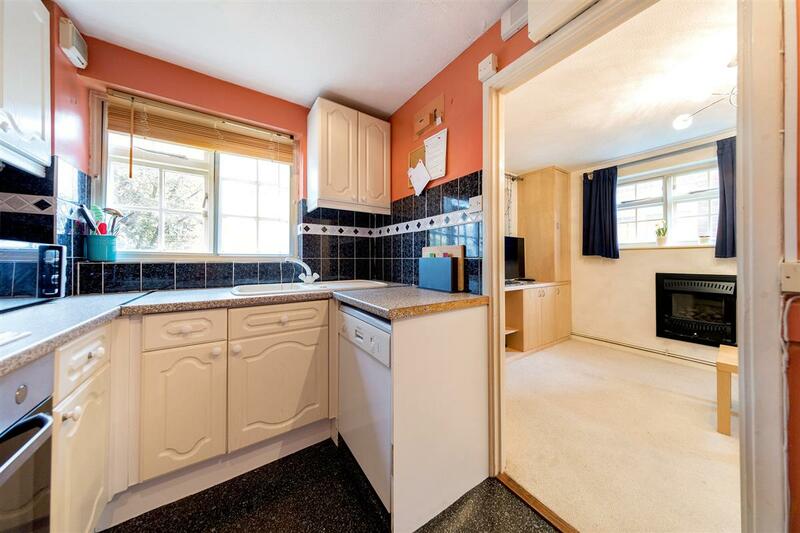 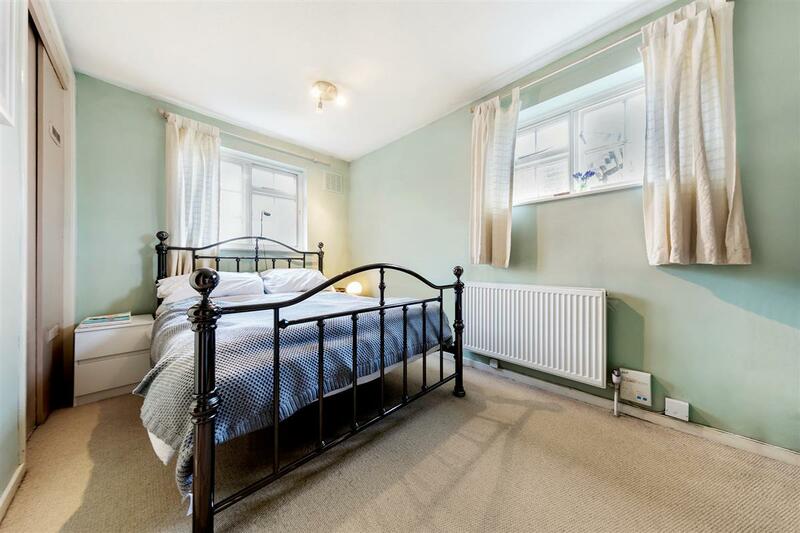 This fantastic property comprises reception room, separate kitchen with lovely pantry cupboard, good size double bedroom and bathroom with shower over the bath. 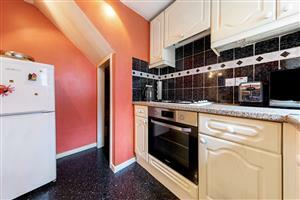 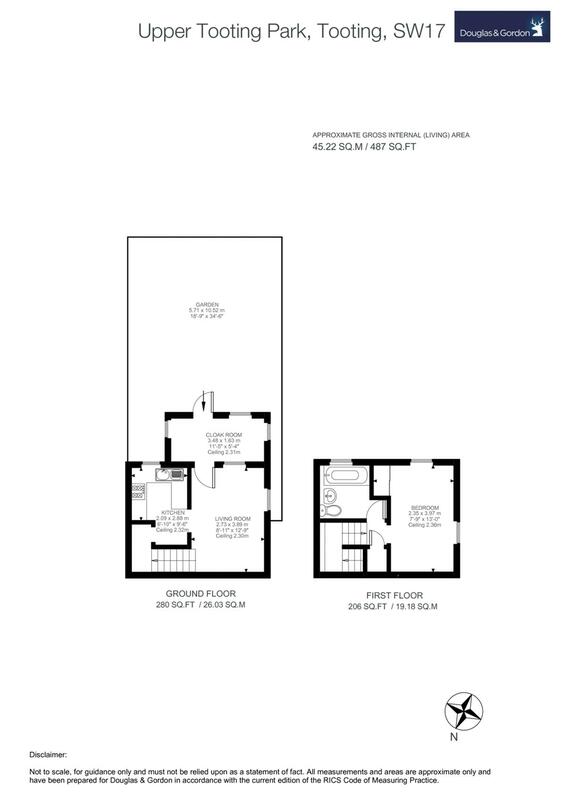 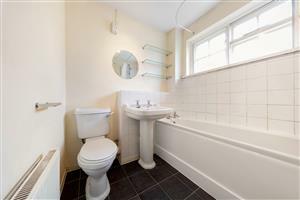 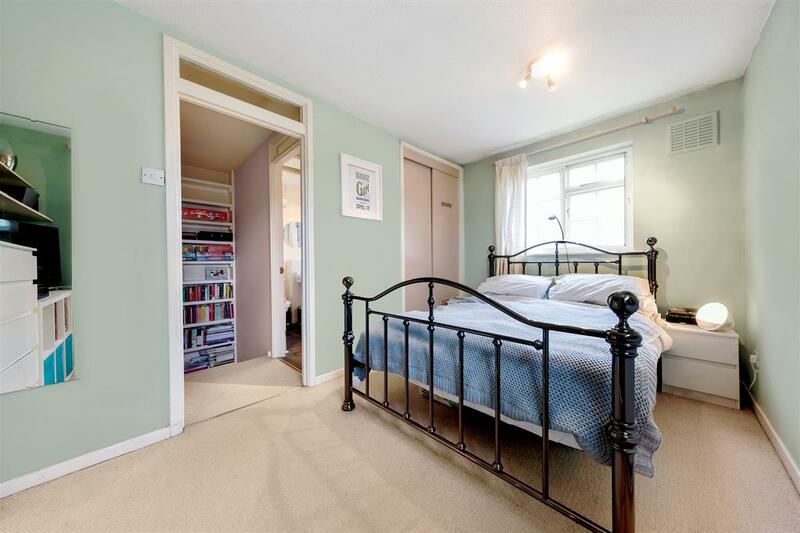 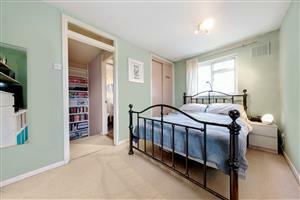 This beautiful house further benefits from plenty of storage throughout. 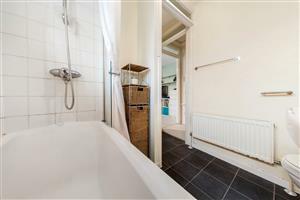 Upper Tooting Park is located just off Balham High Road with easy access to the shops bars and restaurant which both Balham and Tooting has to offer. 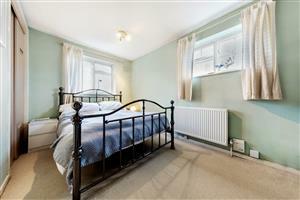 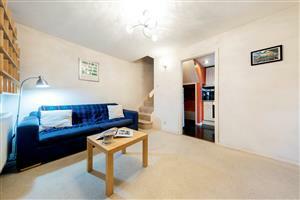 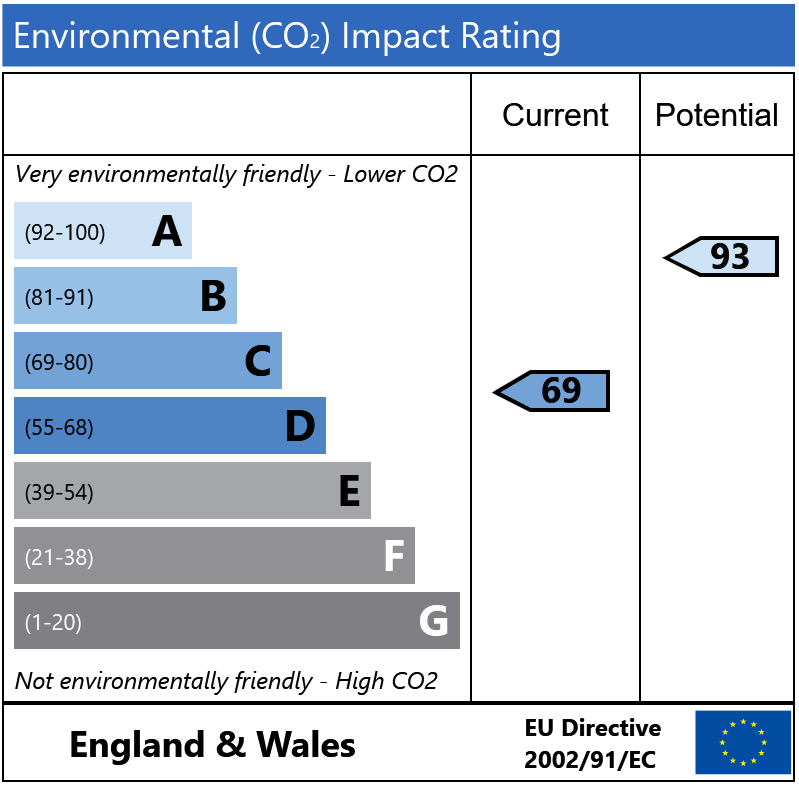 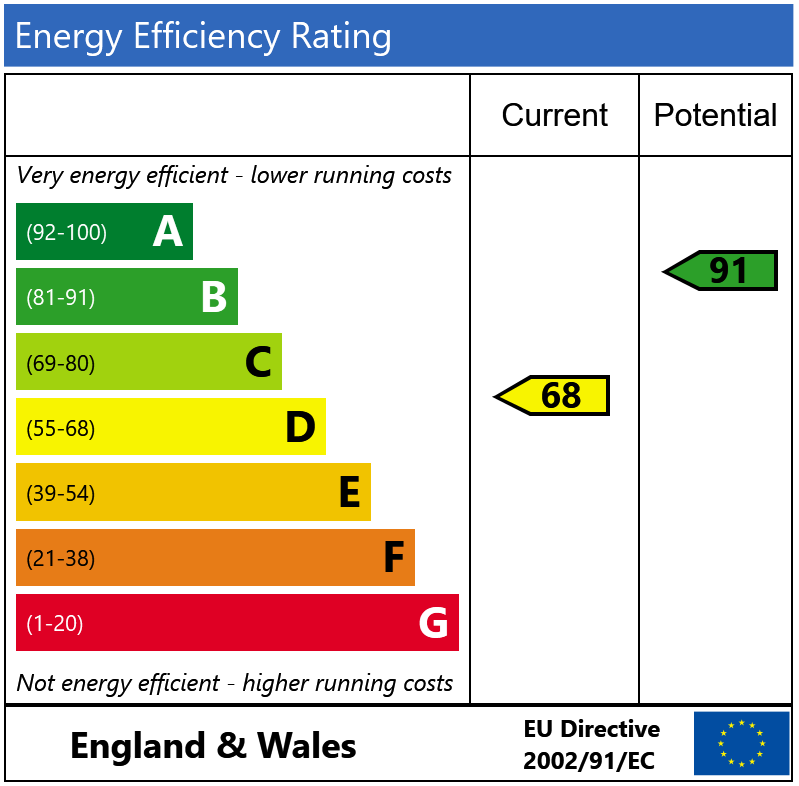 Elms Crescent, SW4 650m (8 mins) from Clapham South. Lewin Road, SW16 400m (5 mins) from Streatham.